I recently came across a review of a wine by one of Barbera d’Asti’s greatest and most iconic producers. It was published in a leading daily national newspaper in the U.S. And it was authored by one of the top wine writers working today in America. It was an extremely positive review. Indeed, the author included it in one of his round-ups of best wines in the paper’s local market (it’s a nationally distributed paper but it also includes a lot of local coverage because it happens to be based in one of the most important cities in the U.S.). 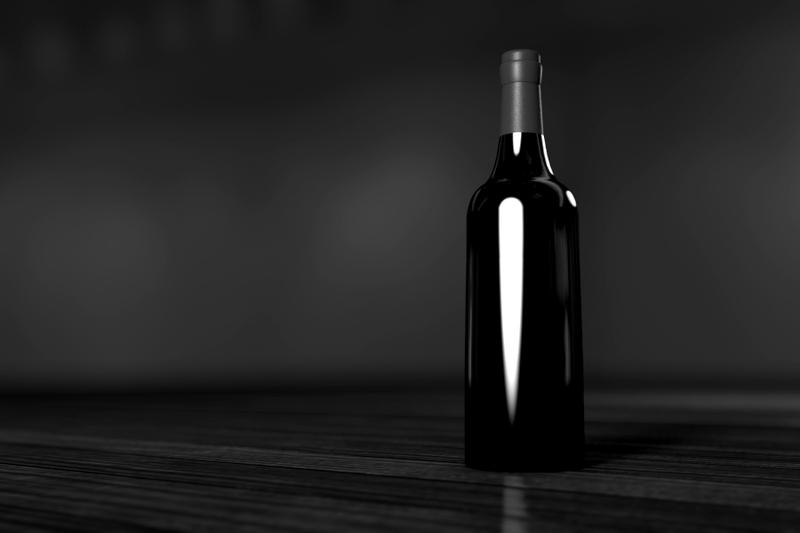 I don’t want to reveal the writer or the producer because here on the My Name Is Barbera blog, we have a rigorous protocol that prohibits us from talking about individual wineries or wines. So I’m going paraphrase the part of the review — the opening — that gives me cause for concern. The best Barbera, writes the author, is “quaffable” (again, my paraphrasis) but not “intellectual” (as in, not intellectually compelling). I have deep admiration for the writer in question and I admire her/his work immensely. But I know that she/he isn’t an “Italian wine person,” as some would say in the business. And so I cut her/him some slack for not being aware of the broader field of Barbera and the wineries that produce it. But it’s reviews like this that, well, give Barbera a bad name. To elide the intellectually compelling expressions of Barbera d’Asti is to miss the point entirely. In fact, Barbera offers a wide range of expressions and interpretations — from easy-drinking to cellar-worthy. To write that we should avoid those wines that reach for something more than “quaffable” is well, imho, irresponsible. Time and space don’t allow me to go into a Kantian dissertation on what is aesthetically pleasing and what’s not here. But in the next couple of posts I want to take a look at some of the technical aspects of tasting Barbera and how we can discover Barbera’s intellectually compelling side if look in the right places.